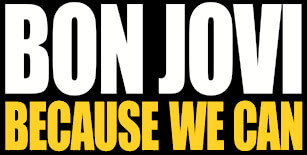 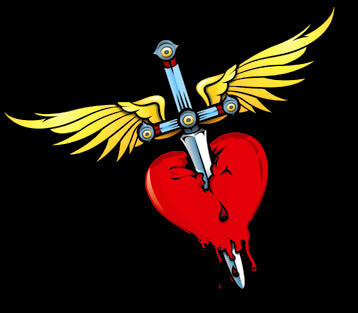 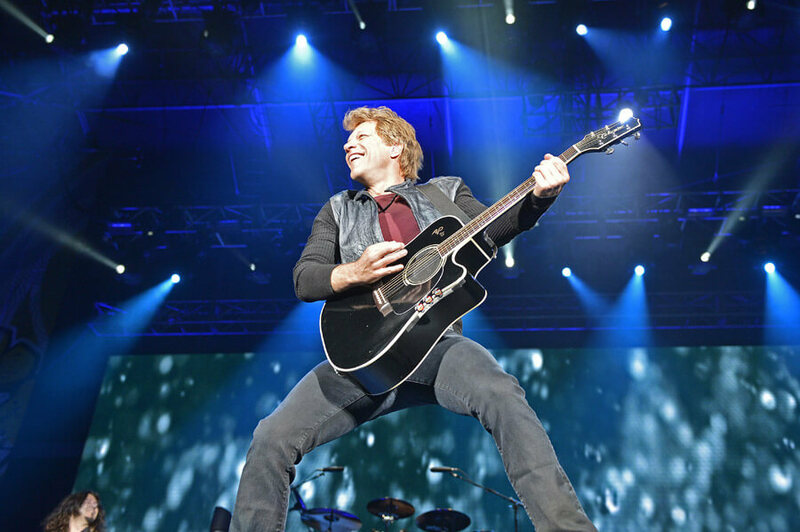 Bringing their signature brand of rock ‘n roll back to the people, Bon Jovi filled stadiums and arenas worldwide during their Bon Jovi Because We Can – The Tour. 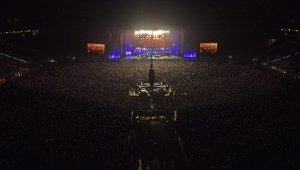 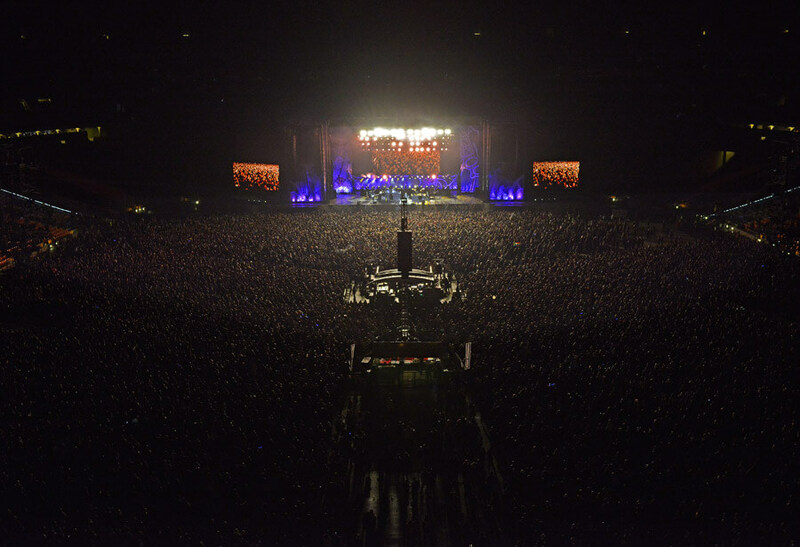 The band’s return to the road in 2013 capped an incredible run which has secured their status as the essential live rock band – having performed more than 2,700 concerts in over 50 countries for more than 35 million fans, and earning the number one grossing worldwide tour twice in just three years. 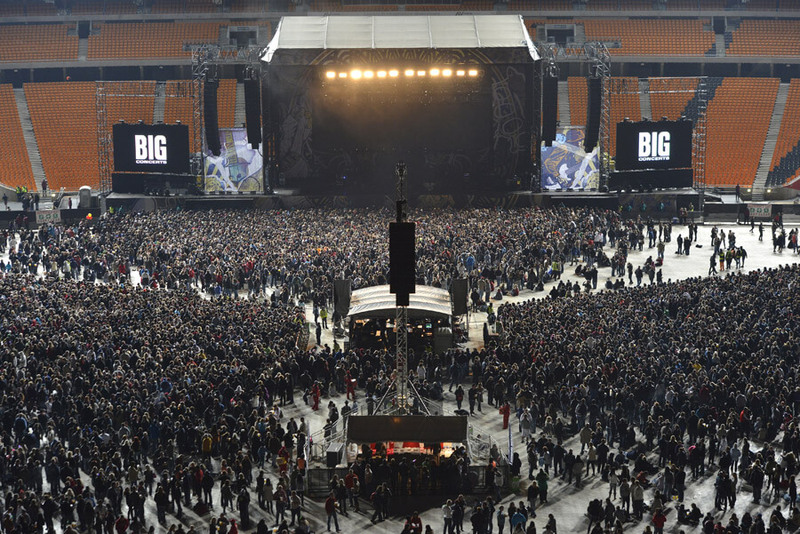 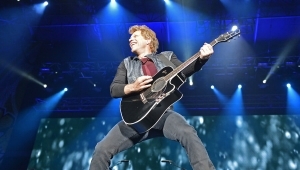 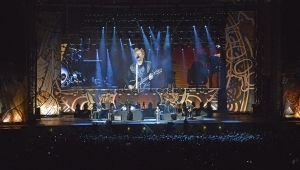 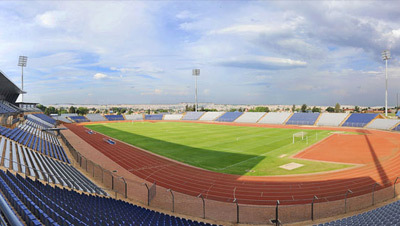 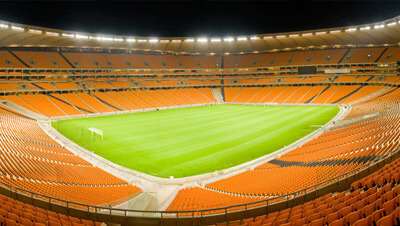 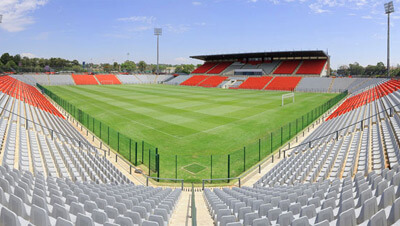 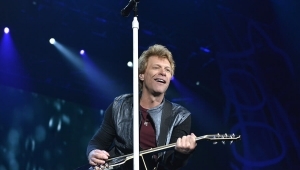 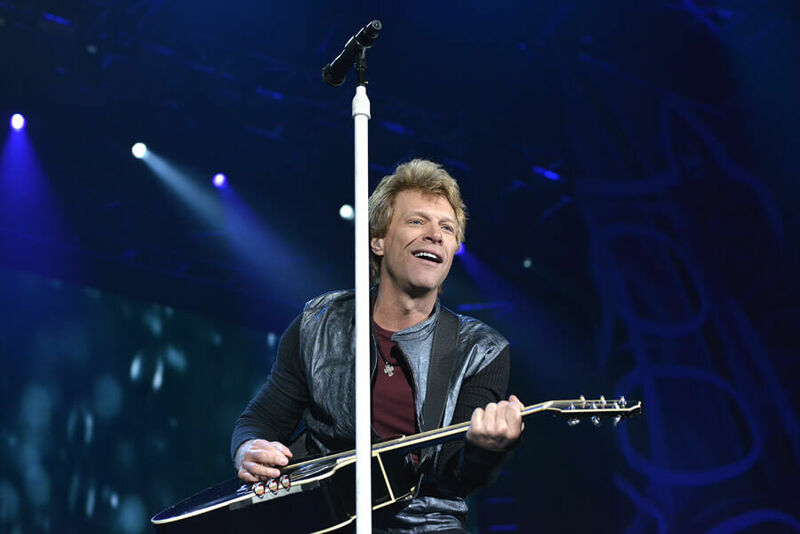 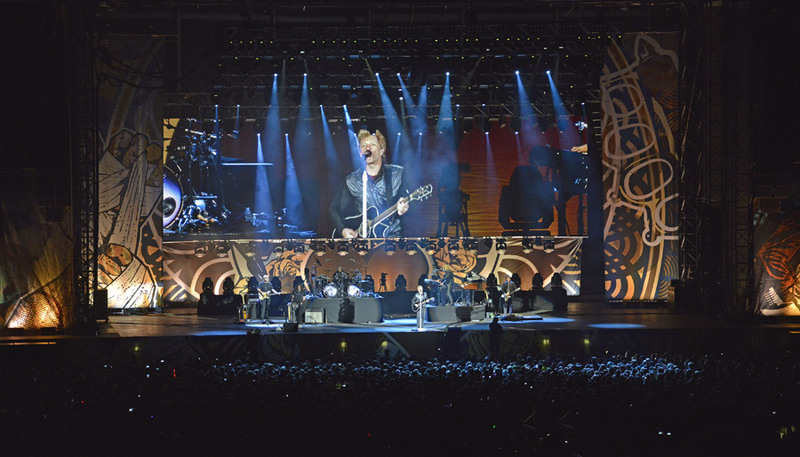 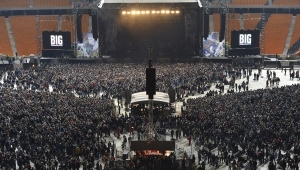 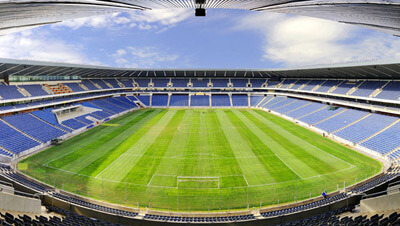 Bon Jovi performed at the FNB Stadium, Johannesburg, on the 11th of May 2013.